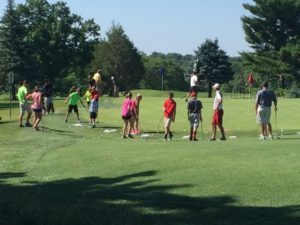 At Palmer Hills we offer Professional Golf Instruction, in both group and private settings. PGA Professionals Jon Waddell and Mark Ruthey can help improve your game. 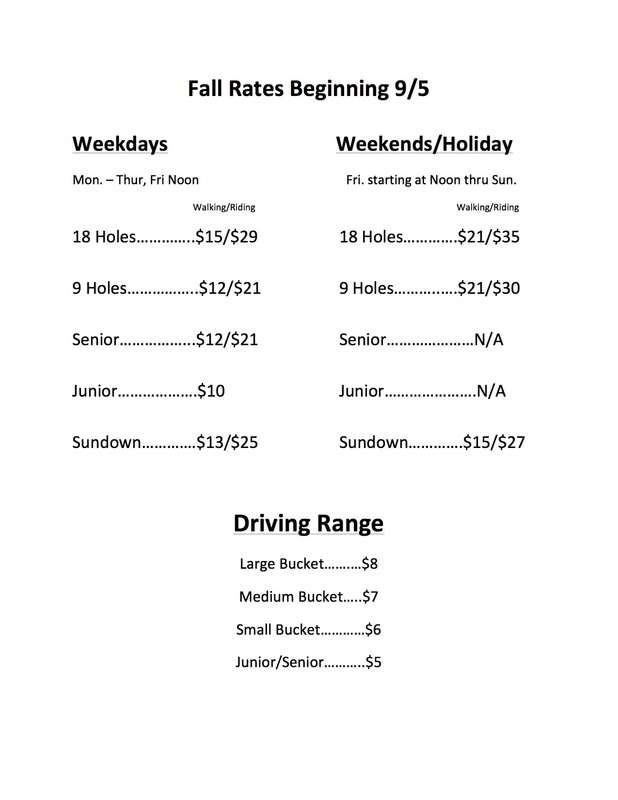 Lesson arrangements can be made by calling the Palmer Hills Pro Shop at 563.332.8296. One age group: 8-17 years old | 10:00 a.m. – 11:30 a.m. Classes consist of four, 1 hour lessons. Minimum on 4 students per class, maximum of 12. Students are asked to furnish: putter, driver, 7 iron, and pitching wedge.